Our highly experienced management team and banqueting chefs welcome your special event. From a grand banquet to a less formal luncheon or dinner, business meeting, conference, product exhibition or presentation, private party, Christmas party or wedding, your event is catered for with meticulous care. We can accommodate up to 250 persons subject to seating layout, your event is in the most capable and experienced hands! From catering to arranging your music or a live cabaret event exclusively for you, we will ensure that your special event is produced exactly as you desire. 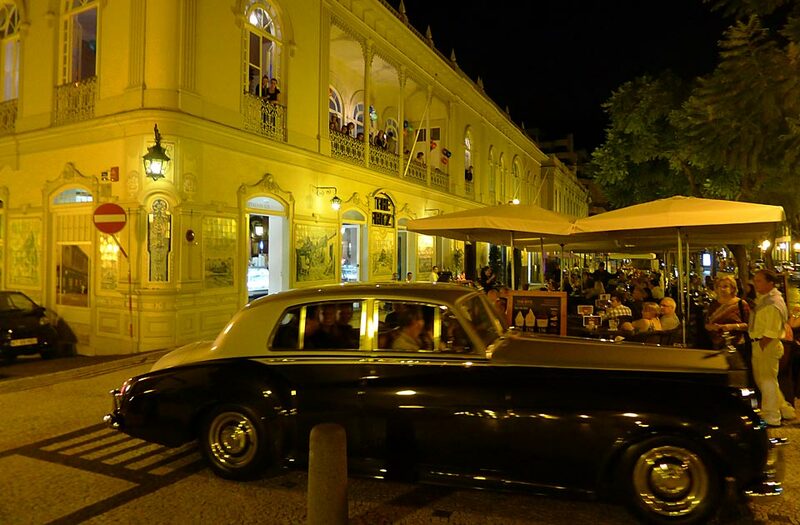 Your special event will be celebrated in style at the Ritz Madeira. The Ritz restaurant and balcony can seat up to 120 persons for gala dinners or parties. 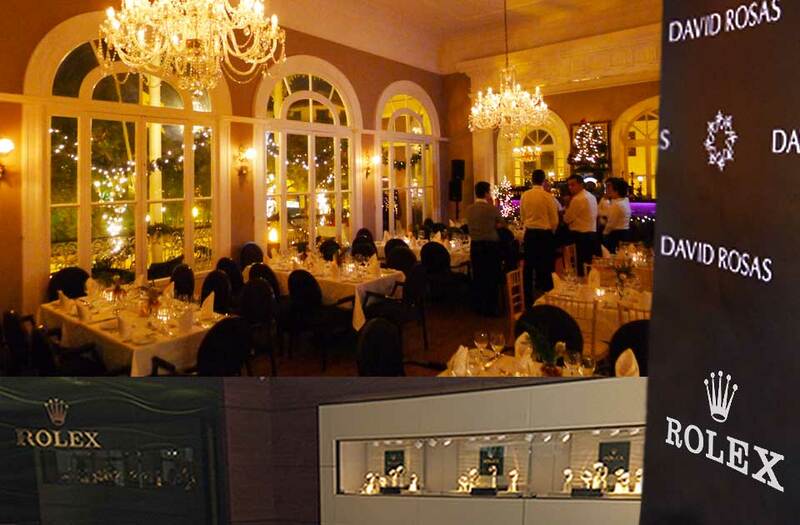 David Rosas and Rolex invited more than 100 guests for dinner at the Ritz Madeira to celebrate the new extension of their Rolex department at their shop in Funchal, Madeira. The Royal British Legion 100 anniversary of World War I Remembrance dinner. 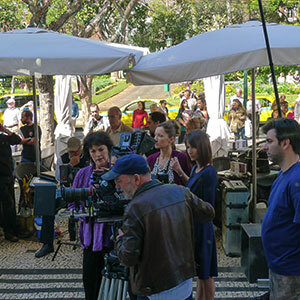 Filming of "Une Famille Formidable"
The Ritz Madeira was also the place for filming the famous French TV Series “Une Famille Formidable” for their 11th season. 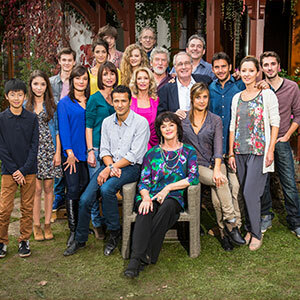 The filming took place in February of 2014. 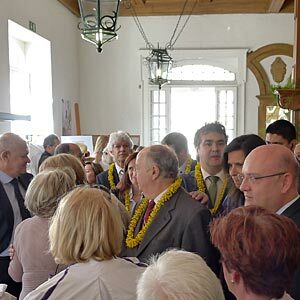 The president of Madeira, Alberto João Jardim, opens the Madeira Embroidery exhibition at The Ritz Madeira. The Madeira Wine Institute presents the new Madeira Wines 2013 at the Ritz Madeira. The event was open by the secretary of Agriculture from the Madeira Government Manuel Antonio. 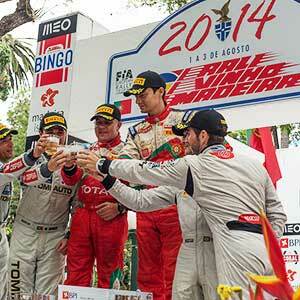 The Rally Vinho Madeira starts in front of The Ritz Madeira. It is one of the oldest international rallies of Europe. The first rally was in 1959 and it's part of the European Rally Championship since 1979. 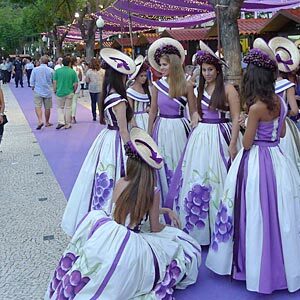 The Madeira Flower Festival 2014 takes place in Funchal from the 1st to the 7th of May, the main flower parade takes place directly behind the Ritz on Sunday the 4th of May. 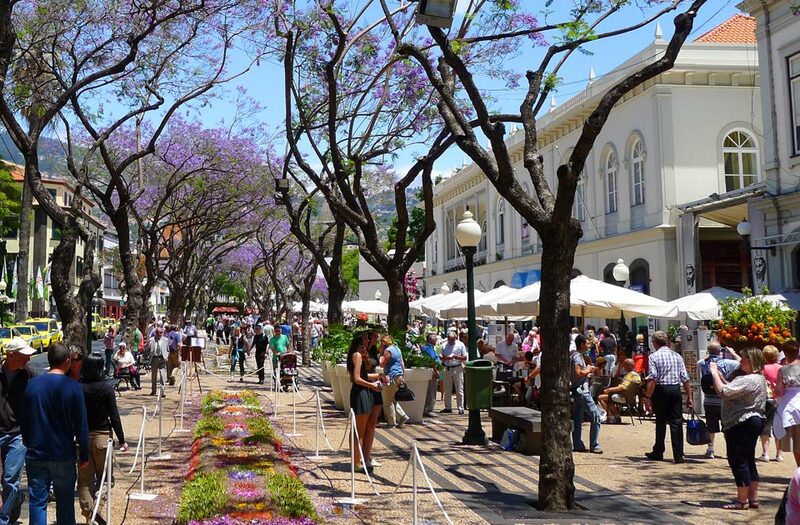 During the Flower Festival week all displays and exhibitions can be seen in front or next to The Ritz Madeira. This is one of Madeira's biggest events and has a worldwide following. 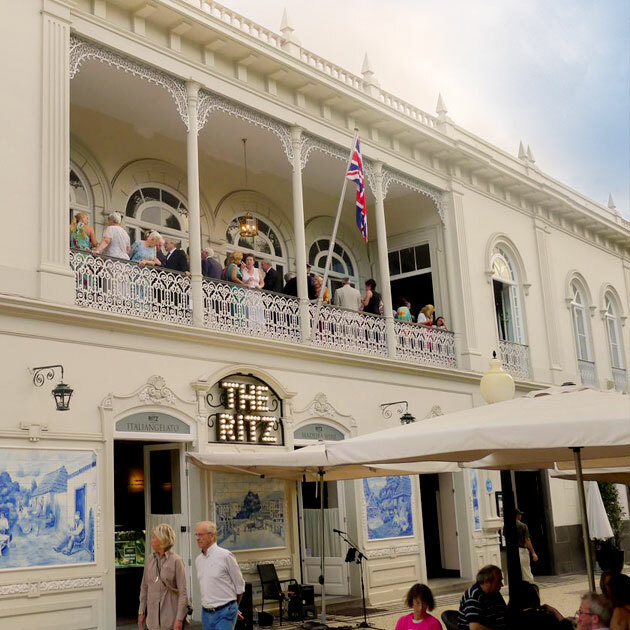 The Ritz Madeira hosts many glamorous events and parties throughout the year. From fashion to film festivals there is always something happening at The Ritz.